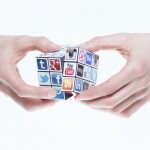 These days, there’s very little in the way of personal boundaries when it comes to social media. Moreover, with so many new platforms popping up on a monthly basis, it’s hard to keep up with the new offerings that are actually worth trying as a business. A gaping hole in the fabric of social media has always been live streaming, and within a week of each other, two new platforms have rolled out that have all but opened the door to real-time video sharing. These intimate glimpses offer the viewer a look into anything from an operating room across the world to your friend’s refrigerator across the street. Can you say #fridgeview? Meerkat and Periscope are live streaming video apps that work in different ways to broadcast video around the world. 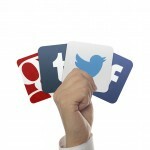 Both rely heavily on Twitter as a platform, and both can work for business if leveraged for their high points. News organizations are all but tripping over themselves to figure out how to leverage these platforms as a way to report live from the scene of major events. 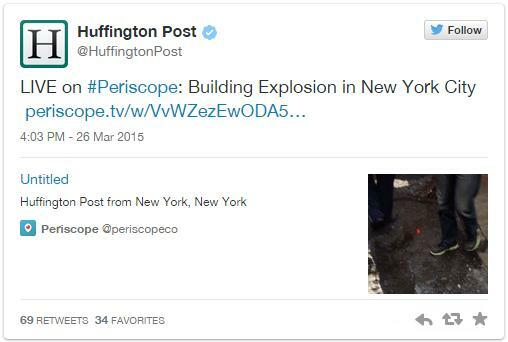 Breaking news coverage is now at the fingertips of bystanders as seen with Huffington Post’s coverage of a collapsing building in New York City in March. 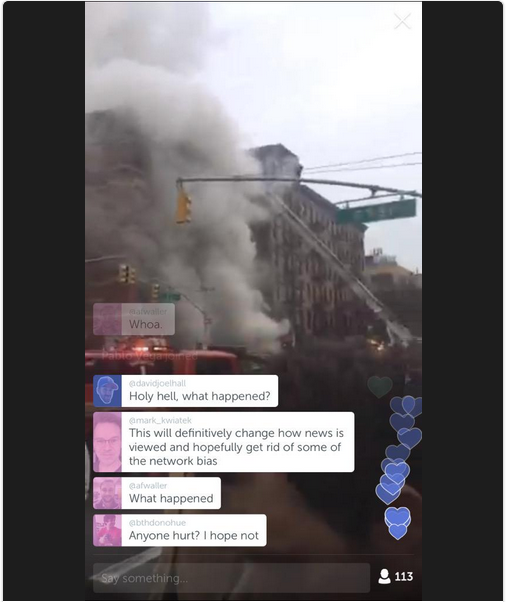 They used Periscope to stream events as they happened on a bystander’s iPhone. Live streaming for news organizations is also a great way to engage with Twitter followers, because after all, news stations are one of the largest users of Twitter, along with designers and celebrities. Utilizing this tool seems like a natural progression in the forward momentum of emerging video technology. 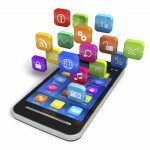 These apps are still in the early stages of rollout, and each offer some unique features and drawbacks. So what does this mean for businesses? Simply put, it’s an open door to opportunity. Live streams can encompass almost any angle of self-promotion for your business. Behind-the-scenes glimpses, product or service demos, live interviews, event coverage and other commentary are just a few ways that either Meerkat or Periscope can be used. Simply promote upcoming live streams in advance on Twitter and other social media platforms and voila: a captive audience is at your fingertips when the live broadcast begins. Naturally, there are still several kinks to work out with both platforms, and inevitably there will be updates and additions to their current platforms and offerings. Specifically, neither offer landscape format broadcasting at this point, eliminating the possibility of widescreen viewing. Our pick? Based on features that are best suited for businesses, Periscope out-performs Meerkat. The ability to watch recently recorded videos after the live stream has ended is a major advantage of Periscope’s platform, as well as the option of not posting on Twitter that you are live streaming (a benefit if you’re looking at an invite-only stream). Lastly, a small but highly favored feature is the ability to send ‘hearts’ to the broadcaster, letting them know that a certain moment or theme of their live stream is hitting the mark with their audience. That instant positive feedback is a great tool to measure success for live streaming with businesses. Whether you’re a mom-n-pop business or a bustling corporate entity, the instant connectivity of live stream video on social media platforms is a huge opportunity to connect with your followers in a transparent, engaging way. If you’re not on-air, you’re not on-point.